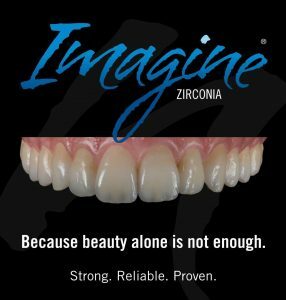 Jensen Imagine® Zirconia - Creatively Blending Art & Science - Culp Dental Technics, Inc.
With the Jensen Imagine® Zirconia, exceeding every esthetic expectation has never been easier, faster or more predictable. 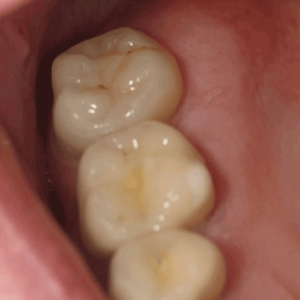 This system makes it easy to achieve high end aesthetics. Suitable for bridges up to 3 units in length, anterior or posterior.